ProStretch’s unique stretching system formulated to exercise both legs simultaneously. Stability and support for stretching lower leg. Rocker stretches Achilles Tendon and Plantar Fascia. Can be used while standing or sitting. The Motion Enhancement System allows you to safely add resistance while performing lower extremity stretching, strengthening and ROM exercises. Helps prevent injuries through flexibility. 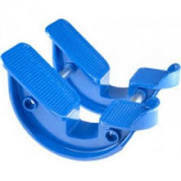 The Bilateral Pro Stretch Leg Stretching Device provides highly effective pre and post exercise stretching increase muscle flexibility, strength and balance-patented rocker design isolates each muscle complex and allows it to stretch relaxed and fully without competition from other muscle groups, hence increasing flexibility step stretch. The ProStretch’s rocker design automatically holds the foot in the optimal position for proper stretching. 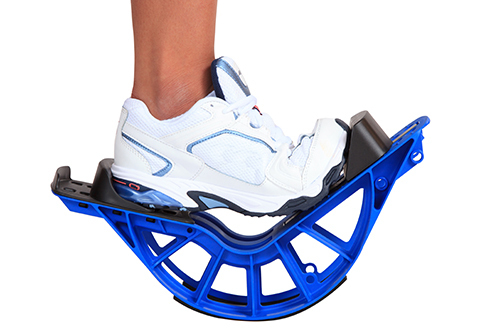 The Original Foot Rocker is strong and lightweight, enabling it to easily be taken to the gym, game or office. 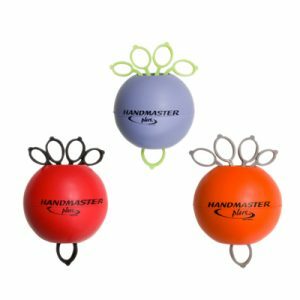 Holds the foot securely in place and naturally induces the movement that properly and safely stretches all muscles and tendons in the lower leg (hamstring, calf, Achilles tendon, plantarfaschia (arch) and ankle). Used by professional athletes, athletic trainers, & Physical Therapists worldwide. 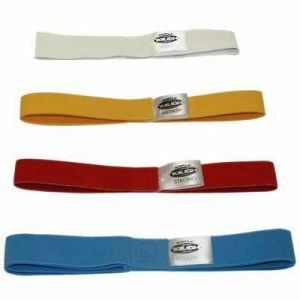 They have recognized that ProStretch helps reduce the risk of injury when used before & after exercise. That’s why you’ll find ProStretch on the sidelines of professional and collegiate level sporting events & in Physical Therapy clinics worldwide. The ProStretch Single leg (1 leg) Fits adult shoes up to size 13. Recommended weight limit is 250 lbs. 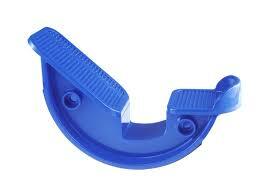 The ProStretch Bilateral (2 legs) Fits adult shoes up to size 13. Recommended weight limit is 250 lbs. 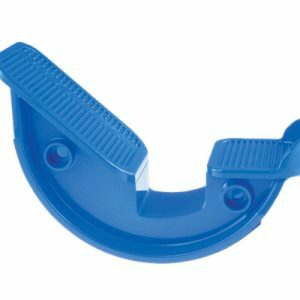 ProStretch Plus is wider and adjustable to fit your foot so it provides a better fit for smaller (children’s) and larger feet. Is is also stronger and lighter.